JK Prime Generators is one of the leading Cummins Generators Authorised Dealers in Hyderabad. 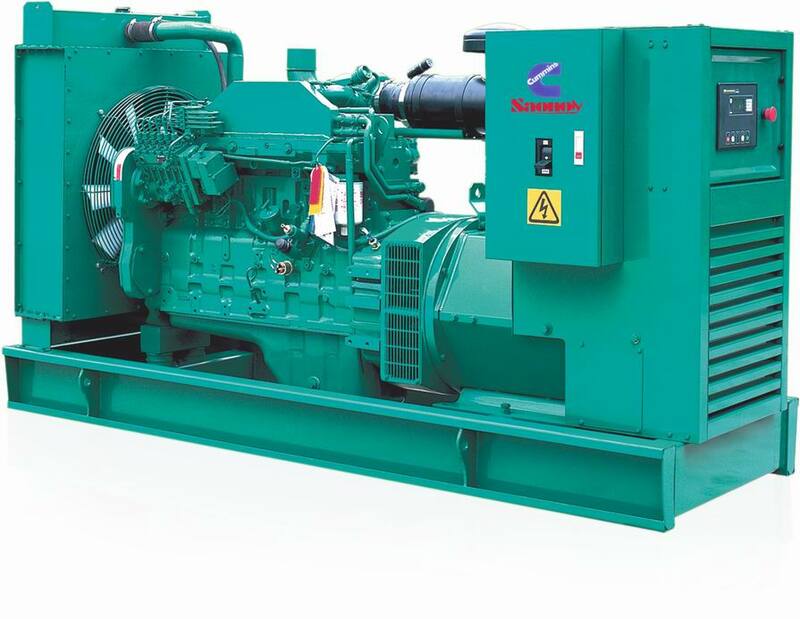 We are the Cummins Generators Authorised Dealers in Hyderabad dealing in the Diesel Generators from 400 kVA to 2250kVA capacity. Cummins is the leading brand and the market leader in the Diesel Generators. JK Prime Generators the Cummins Generators Authorised Dealers in Hyderabad offers sales & marketing of Diesel Generators Sets, customized panels, turnkey installations & AMC’s. JK Prime Generators the Cummins Generator Authorised Dealer in Hyderabad is committed to deliver quality of products & Service at all times. Our product support team analyses proper maintenance and minimize break down frequencies which will help customers to optimize their DG performance and improve their productivity.